All Contech testing technicians are IBEW affiliated, and follow well-defined, published testing procedures based on the latest National Fire Protection Association (NFPA) and local requirements. For each location, custom checklists are produced, and reports are generated listing all necessary devices in the system along with specific location and status. For your convenience, a detailed report of all devices tested will be provided to you from our office after each inspection we complete. 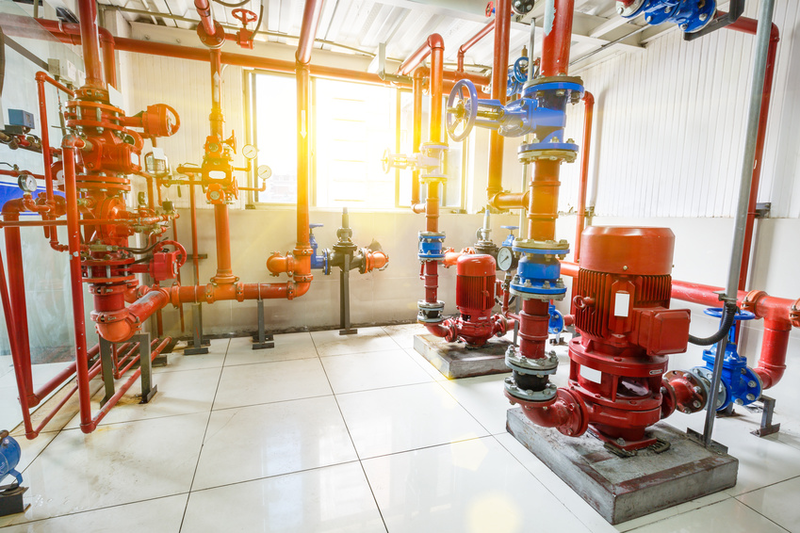 Our fully-trained inspection team will test the pumps at 100% and 150% in accordance with NFPA 25. All technicians are NICET certified and pay careful attention to detail. Upon completion of the test, a report will be produced and sent promptly to the customer. 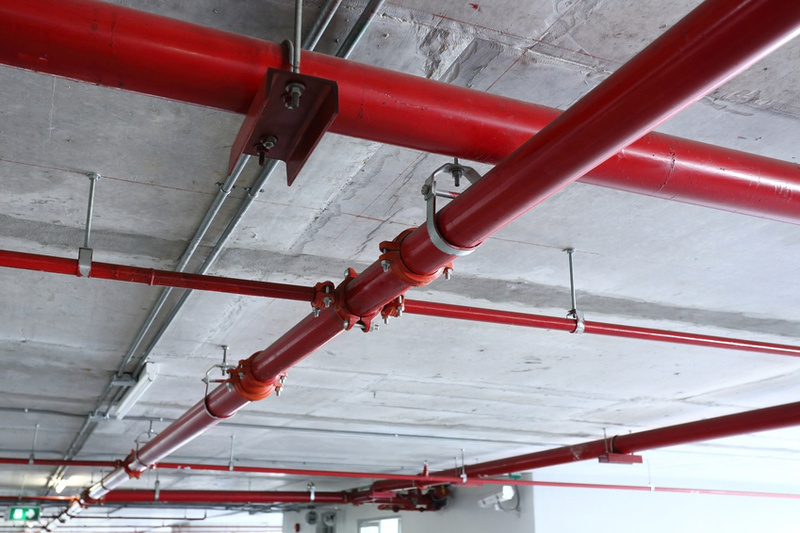 We will provide a test & inspection of the wet pipe sprinkler system, which includes gauges, system valves, the fire department connection, components & signs. We will exercise control valves, & open the main drain valve to record static & residual pressures. 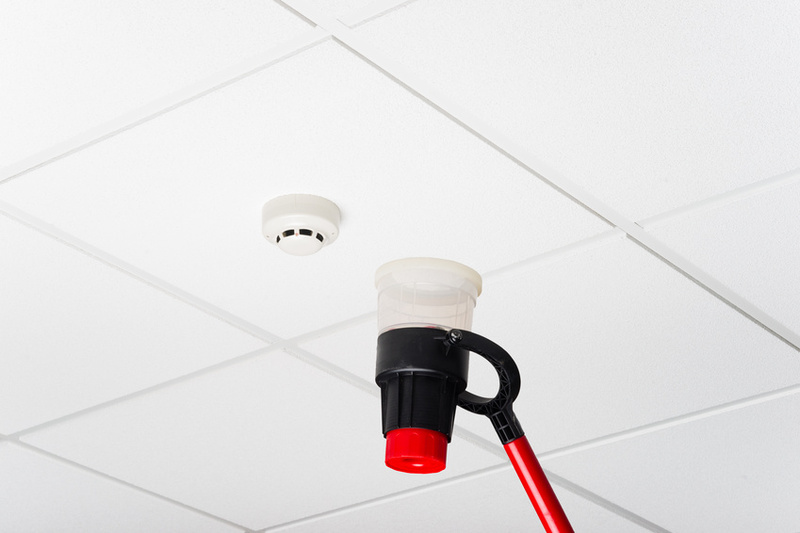 This inspection includes a building walkthrough to visually inspect sprinkler piping, fittings, and hangers.